ANgekommen – and here we are. 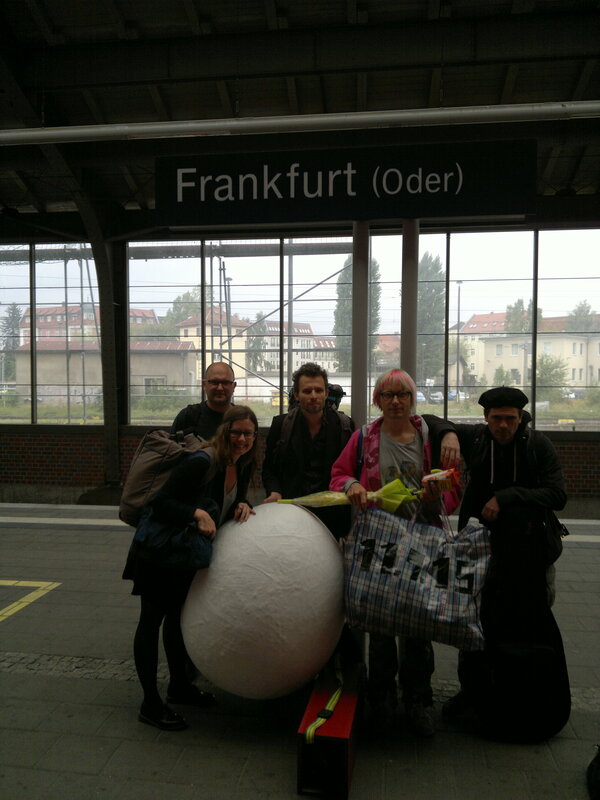 Starting to work in Frankfurt Oder: looking for collaborators. Published: 1. December 2015 Dimensions: 3000 × 4000 Posted in: Folkstheater/Teatr Ludowy 2015-2017 Trackbacks are closed, but you can post a comment.